Anni Kelsey posted on her blog her own reply to the article trouble with permaculture (and this is Anni Kelsey’s reply). 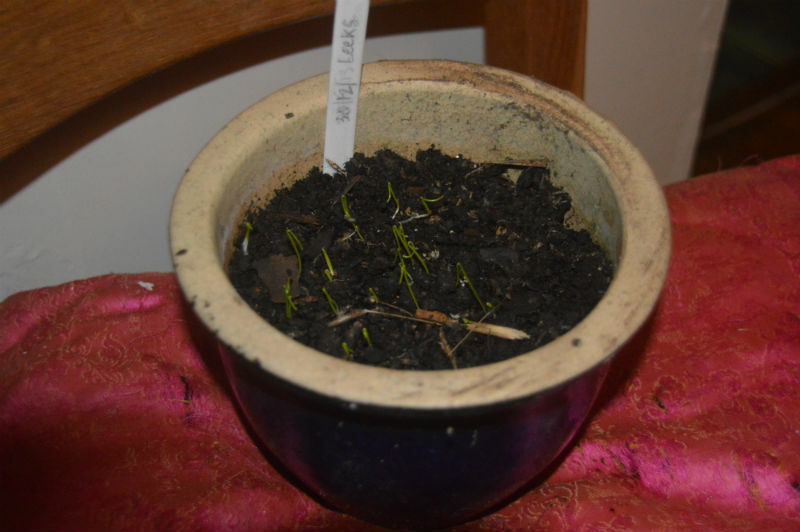 Saving my own leek seeds and getting them to germinate. 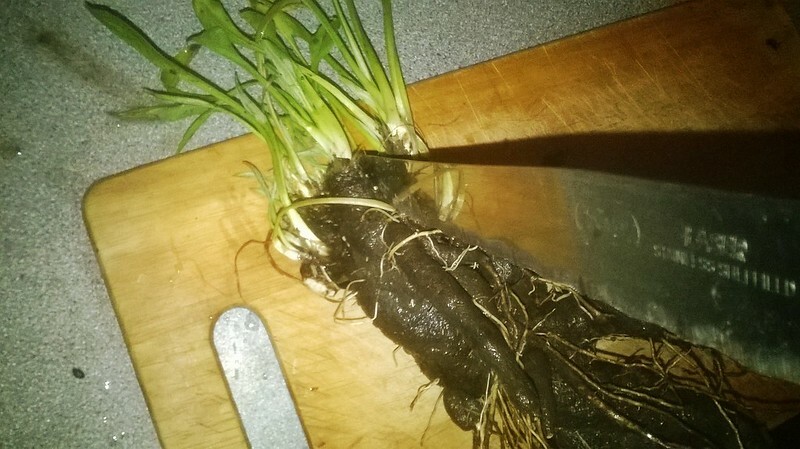 Dividing scorzonera, vegetative propagation [updated].